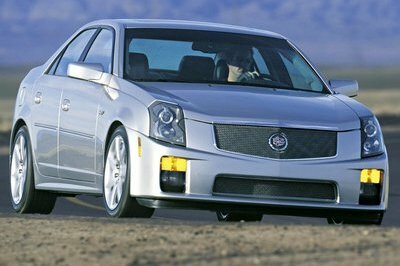 The ATS might not be the sales junkie Cadillac hoped for, but though wanting a mid-sized premium American sedan should look no further. 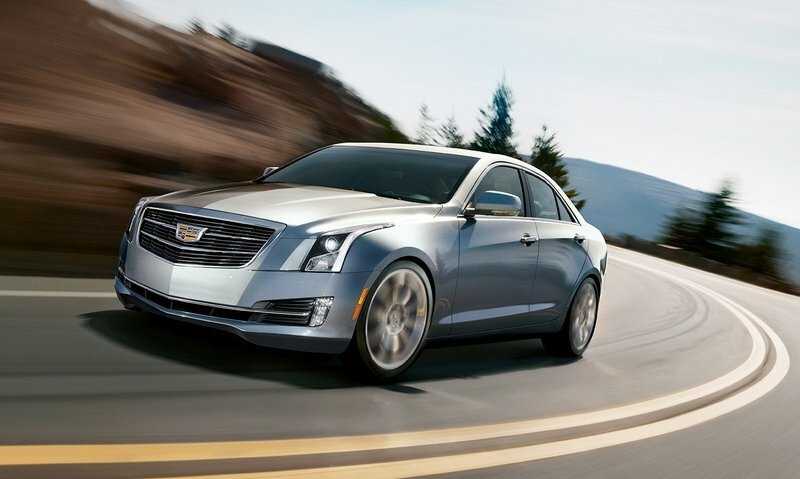 The sedan comes with four- and six-cylinder engine options, including the impressive 3.6-liter twin-turbo V-6 in the ATS-V. However, the ATS with the most points in the Kogod survey is the AWD version. Ah, the humble Ford Taurus. This cop car in disguise is Ford’s best-selling sedan and its most American made. 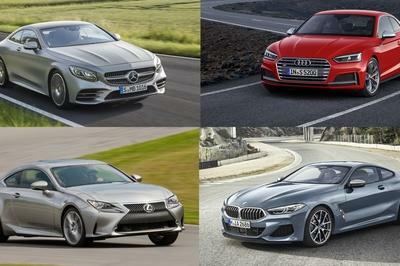 The four-door sedan can be had with a 3.5-liter V-6 making 288 horsepower or the 2.0-liter EcoBoost four-cylinder making 240 horses. 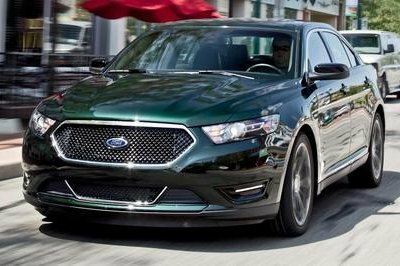 Believe it or not, Ford still makes the Taurus SHO – a performance-themed variant with the venerable 3.5-liter EcoBoost V-6 making 365 horsepower. FWD is standard on all but the SHOW, and AWD is optional on the base V-6. Sadly, this is the 2017 Navigator and not the all-new 2018 model scheduled for release this fall. 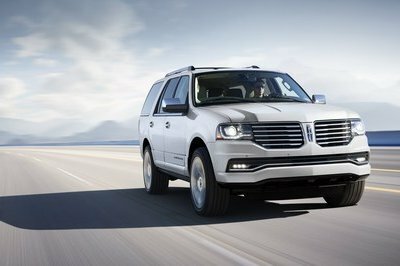 The updated Navi’ is definitely worth the wait, but for those needing a body-on-frame luxury SUV that slightly out-ranks the Cadillac Escalade in terms of its American roots, the 2017 Lincoln is the one to get. 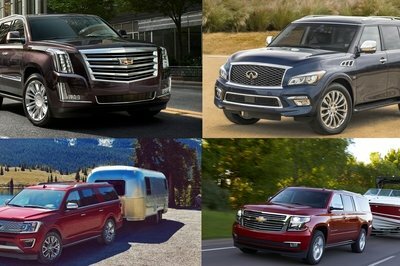 Then again, the less luxurious Ford Expedition also makes this list, so skipping the luxury badge can save some coin. Those set on the Lincoln will get the familiar 3.5-liter EcoBoost V-6 with its 380 horsepower and 460 pound-feet of torque. A six-speed automatic is standard, as is RWD. 4WD is optional. 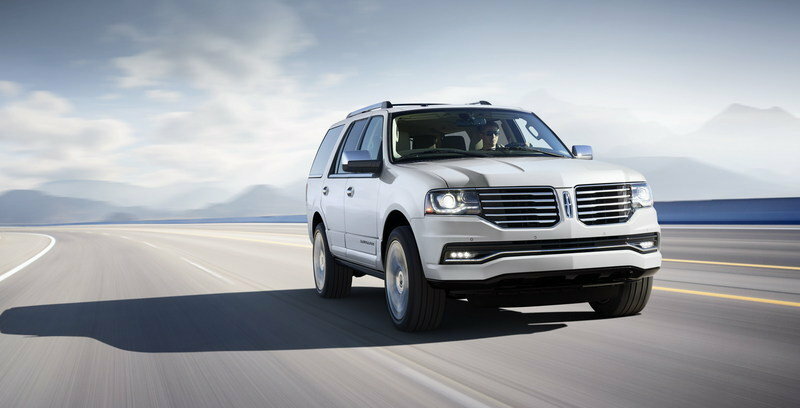 It comes as no surprise the Ford Expedition follows the Lincoln Navigator on this list. The two are basically one in the same, with all but minor bodywork and interior trim separating the two. The Expedition is more down-market than the Navigator, but is still pricy. And like the Lincoln, the Expedition can be had in two wheelbase lengths. 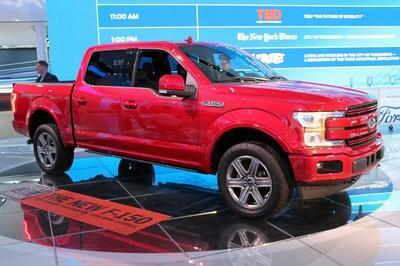 Regardless, the Ford is powered by the same 3.5-liter EcoBoost V-6 and six-speed automatic. 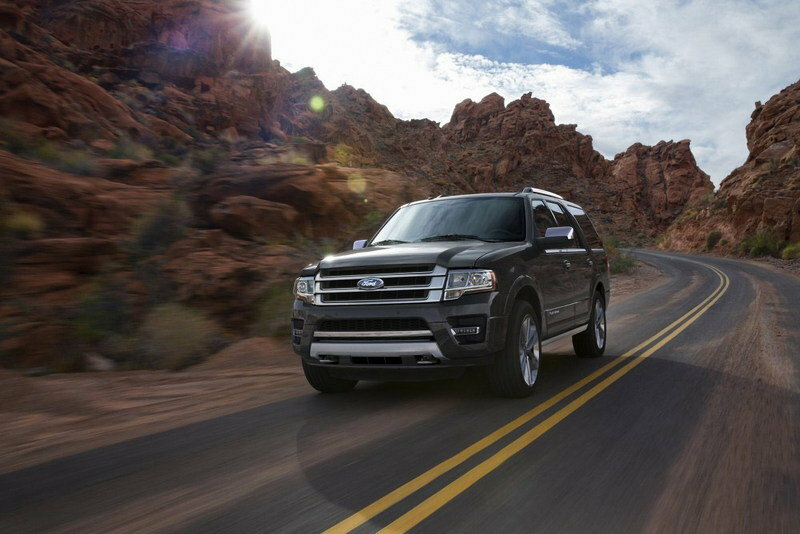 The Expedition’s twin-turbo mill is a bit down on power, however, making “only” 365 horsepower. RWD is standard, of course, and 4WD is optional. As mentioned in the intro, the Jeep Wrangler is new to the Kogod survey for 2017 despite nary a change in the Jeep. Kogod explains the Jeep’s rising position as a result of an update to the survey’s criteria. See, one of the seven criteria focuses on the headquarters’ location, with a maximum of six points awarded for a U.S. company. (Kogod calculates six percent of a vehicle’s sales price is corporate profit.) 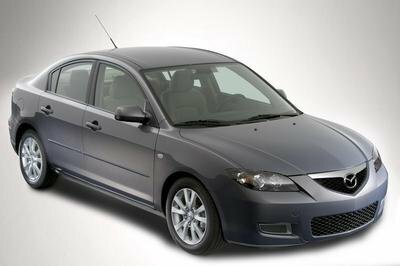 However, FCA is headquartered in Michigan and Italy, with a financial branch in London. As such, Kogod awarded three points to FCA this year. 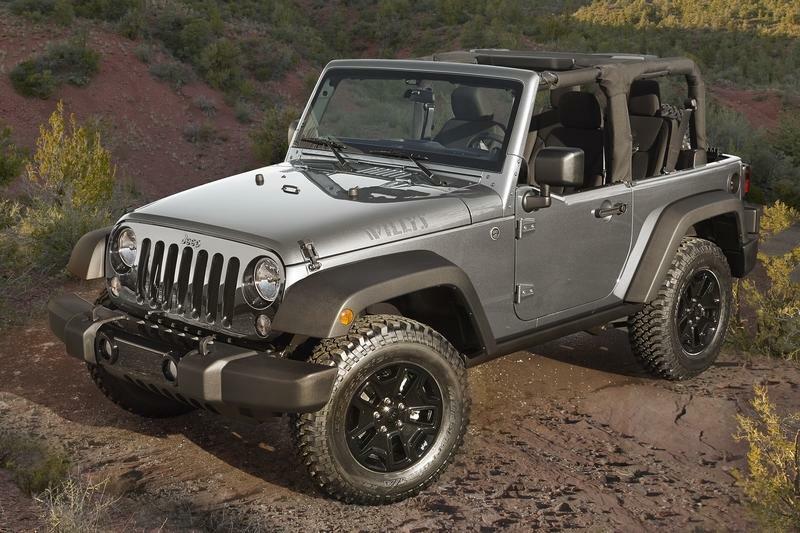 The all-American Wrangler is built in Ohio, just as it has been since WWII. It’s powered by the 3.6-liter Pentastar V-6 making 285 horsepower and 260 pound-feet of torque. 4WD is standard, of course, but different trim levels receive different gearing, axles, and differential options. The Rubicon is the off-roader’s choice. 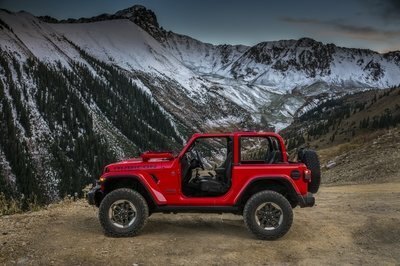 Both two-door Wrangler and four-door Wrangler Unlimited models are offered. Apple Pie, baseball, and Chevrolet – it’s hard to get more American than that. 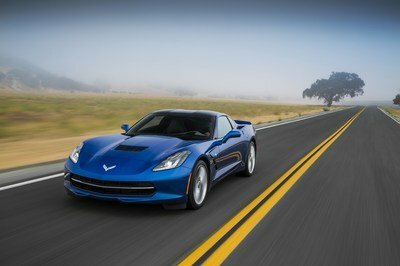 And while the seventh-generation Corvette takes heavy influences from European supercars, this RWD, V-8-powered coupe and convertible is as blue-blooded as it gets. 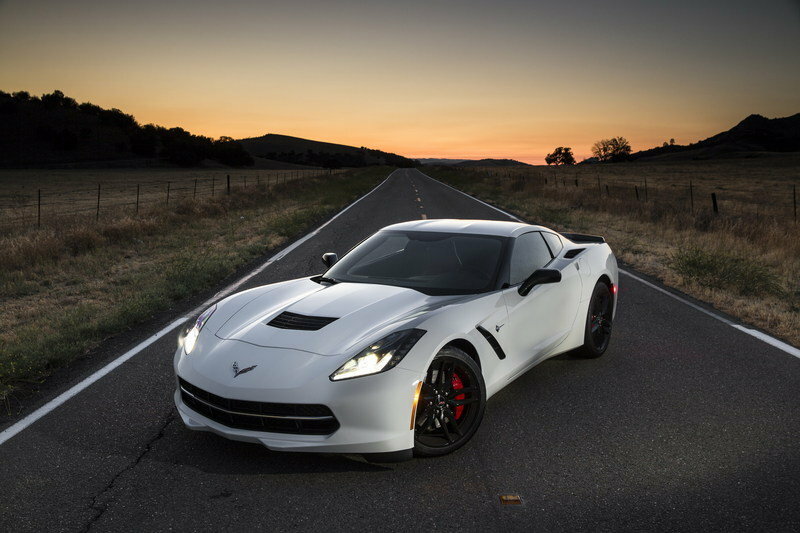 There is one catch to the Corvette’s pole position – it must be equipped with the eight-speed automatic transmission. The seven-speed manual is built in Mexico by Tremec, a Mexican-owned company. Wait, did I already used the “apple pie and baseball” line? Well, the Ford F-150 is just as deserving of such Americana thanks to its incredible history and astonishing 40-year streak of top sales in the full-size pickup category. 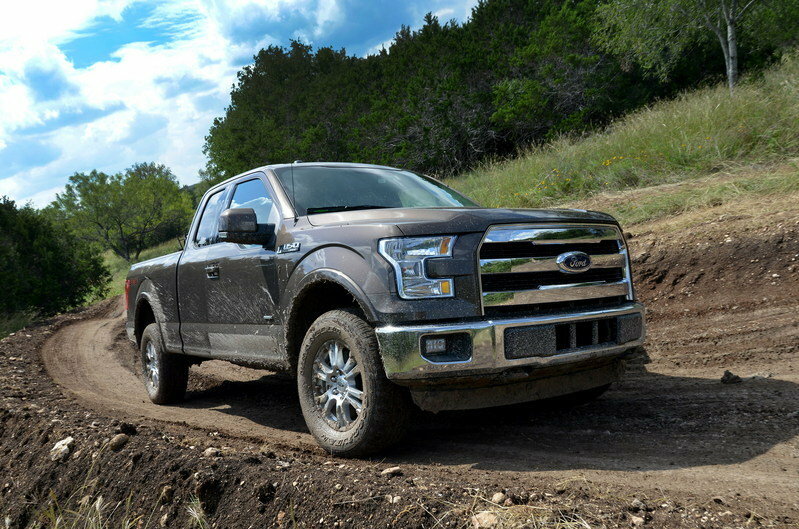 Interestingly enough, the F-150 is the only pickup to make Kogod’s top 10, easily surpassing the Mexican-built Chevrolet Silverado and Ram 1500. And despite the Toyota Tundra and Nissan Titan both being engineered and built inside the U.S., both automakers have corporate headquarters outside the U.S.. The F-150 offers more cab, bed, engine, drivetrain, trim, and option combinations than any other vehicle, perhaps in the world. A mid-cycle refresh is coming for 2018, but don’t expect the F-150 to fall of the list anytime soon. The Acadia is all-new for 2017 and reviews have been quite positive. 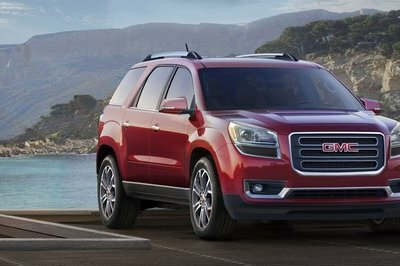 The slightly smaller and much lighter 2017 Acadia packs more technology and a wider choice of drivetrain options than before, while looking far more attractive. Choices include the base, 2.5-liter four-cylinder with 193 horsepower and a 3.6-liter V-6 with 310 horsepower. 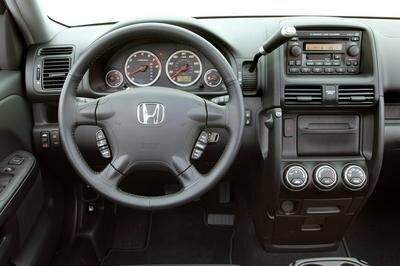 A six-speed automatic is the only transmission choice. The standard option is FWD, but AWD can be had. 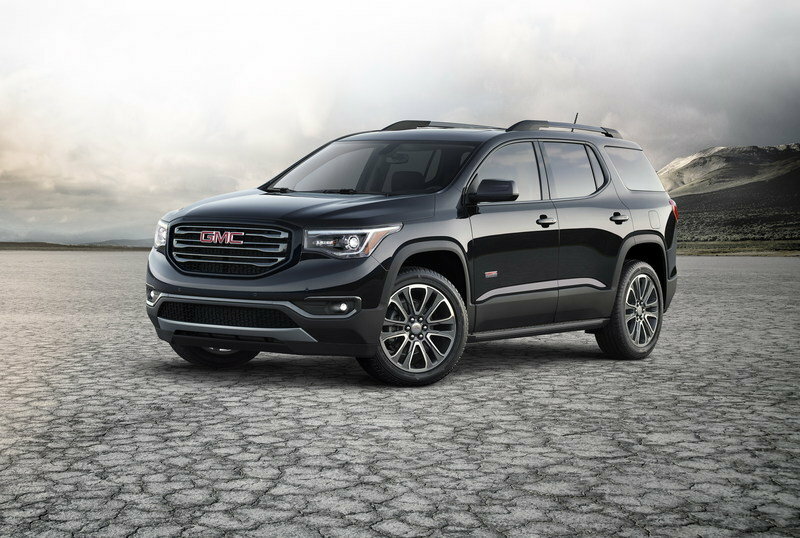 An All-Terrain trim furthers the Acadia’s off-roading capability with a more rugged, twin-clutch transfer case. And despite a vast possibility of final sores in the Kogard survey, the Acadia tied with two other General Motors SUVs, which also appear in this list. The humble 2017 Chevrolet Traverse is the budget-friendly, unibody answer to the more expensive, thirstier, and body-on-frame Chevy Suburban. Unchanged since the 2014 model year, the Traverse continues to offer three rows of seating for a maximum passenger count of eight. 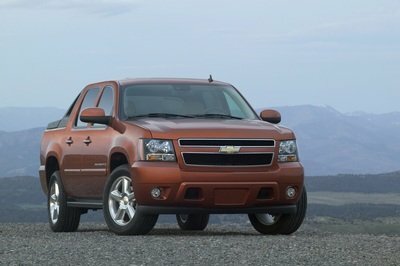 Power comes from an older version of the 3.6-liter V-6, which makes 281 horsepower and 266 pound-feet of torque. FWD is standard and AWD is optional. Like the GMC Acadia did for 2017, the Traverse is moving into its next generation for the 2018 model year. The new model is definitely worth the wait thanks to its vastly improved in-dash technology and upgraded aesthetics. We’ll have to see how the generational jump affects the Traverse’s second-place finish in Kogod’s survey, however. 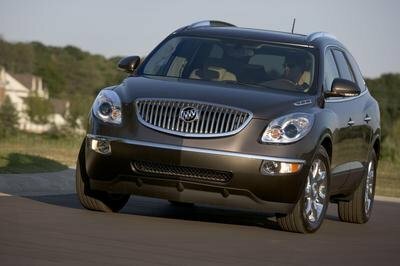 Ah, the grandfatherly Buick Enclave – a staple at local golf courses and all-you-can eat buffets. It doesn’t take a sharp eye to spot the badge-engineering all over the Enclave’s bubblicious body. 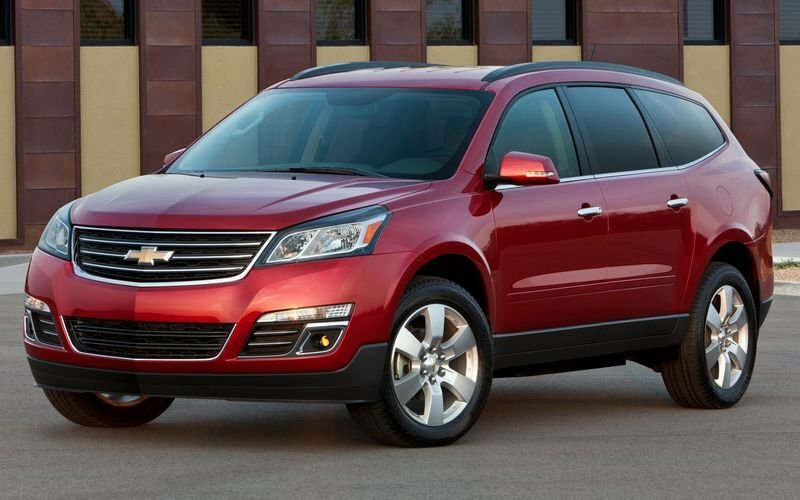 Yes, the Enclave is nothing more than a gussied-up Chevy Traverse. The two ride on the same platform powered by the same V-6 engine. Thankfully, the next-generation Enclave is getting the same welcomed updates from the 2018 Traverse. 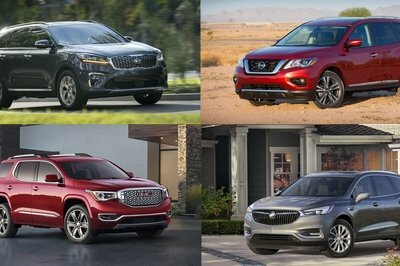 But while it lasts, the 2017 Enclave is the most American-built vehicle sold in the ole U.S. of A., ranking equally with the Traverse, but proceeding the Chevy alphabetically. 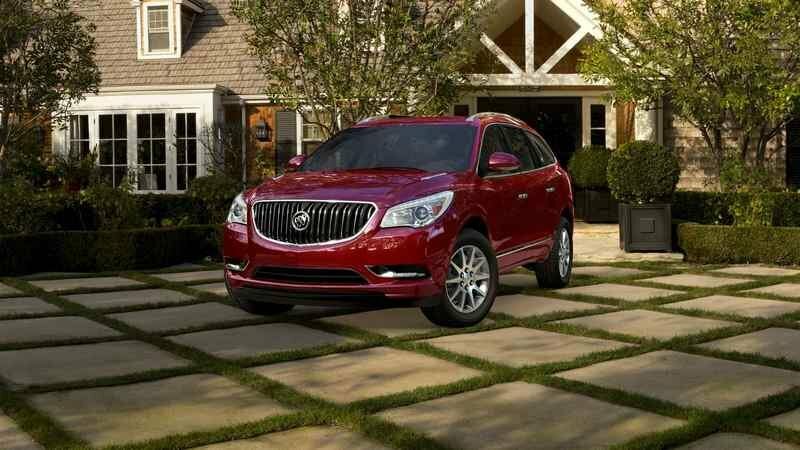 While we’d definitely wait until the next-generation Enclave debuted, the current model does offer plenty of room for eight, while offering niceties like AWD and a 4,500-pound towing capacity. What’s your favorite vehicle on this list? Let us know in the comments below.